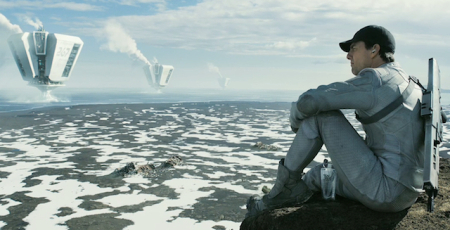 Posted on April 21, 2013, in Film, Reviews and tagged morgan freeman, oblivion, tom cruise. Bookmark the permalink. 1 Comment. 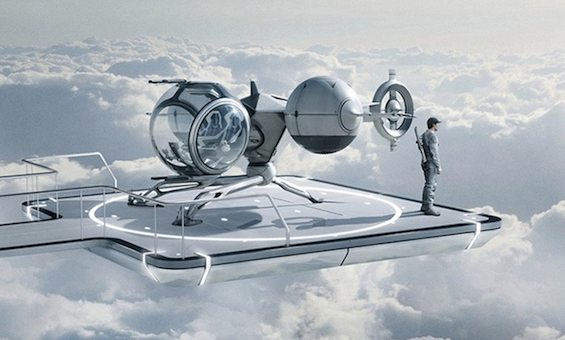 Co-written, produced and directed by Joseph Kosinski, Oblivion is an American Science fiction film and the movie is based on his unpublished graphic novel.